Boiler Cover starts from as little as £18.00 per month and unlike many leading companies we do not charge an excess fee per repair. All repairs and an annual Boiler Service are covered by your monthly installments or one off yearly payment. 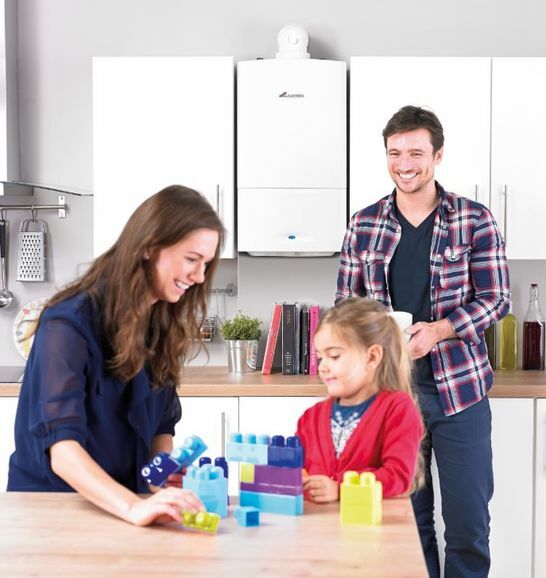 Our aim is to keep your gas boiler in the best possible condition throughout the year meaning less breakdowns, less headaches and more peace of mind. Our insurance customers are given preferential treatment throughout the year and any breakdowns are responded to with a sense of urgency. Our Boiler Cover is subject to a free inspection of your boiler. Boiler Cover plans can be tailoured to suit your home e.g. if you would like to add your gas fire to the cover. It is also available for Warm Air Units and Back Boilers. Boiler Cover is only available to customers living in Northampton, Wellingborough, Kettering, Rushden, Towcester, Bedford & Milton Keynes. Take out boiler insurance and receive priority service throughout the year. When things go wrong, we aim to get you back in working order as quickly as possible.